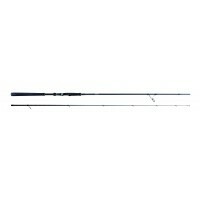 This is the most professional of the CINNETIC sea bass rods. 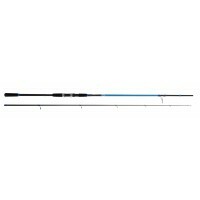 Its thin and powerful bl.. Here it comes! 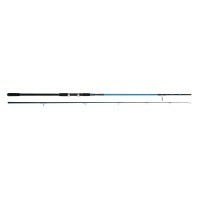 Shore jigging anglers Cinnetic addicted can now enjoy a rod with all t.. Here comes! 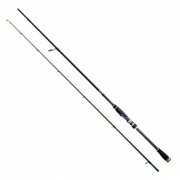 Cinnetic addict spinning anglers can enjoy now a rod featuring our “Know ..
BLUE WIN Price with top performance! 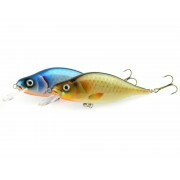 The nice feeling of enjoying an economic reel w.. 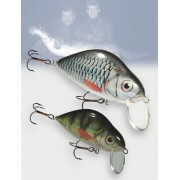 Handmade wobbler from balsa wood of Serbian brand MADA. 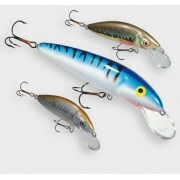 Suitable for catfishSinking d..
Huron wobbler fits the gap between agressive Alaska wobbler and more delicate, flashi.. 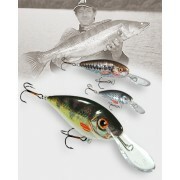 These are large single and jointed lures designed to catch pike. 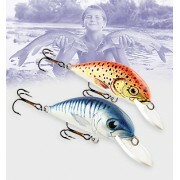 Pike lead a solitary..
Strong braided line. 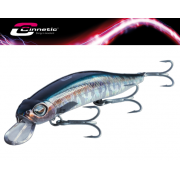 Length: 300 m..
Now Cinnetic have added a superb range of lures to their magnificent range of product..
Sophisticated rod with a very sporty look. 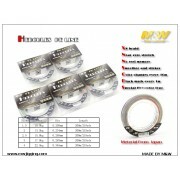 At the first moment we appreciate a high q..
Made of 24Ton. 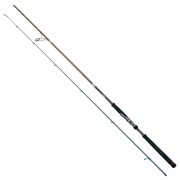 “HRC” radial carbon, it is a rod designed for predator fishing along E.. 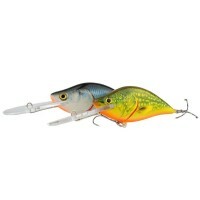 This floating lure is a real missile. 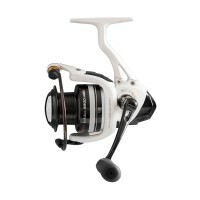 Big part of its 43g of weight is placed on the ..
A real “walking the dog” style example. 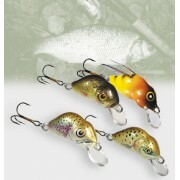 An easy casting lure and extremely easy to us.. 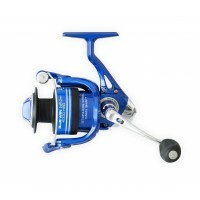 This small size temper (1,8 cm) is recommended for spinning expert. 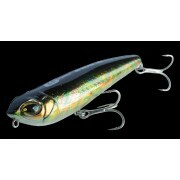 Magic is especial..
INVADER is our most popular lure. 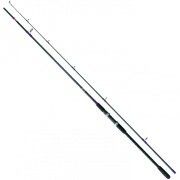 It is essentialy the crown jewel in the catalogue. 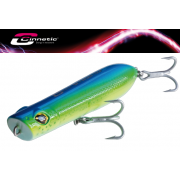 ..
A collection of lures similar in shape to the CLASSIC lures that work in a different ..
A well known design with a classic vane at the front which determines the plug's acti.. 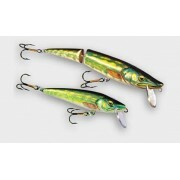 This is a series one- and two piece lures perfectly imitate a pike. 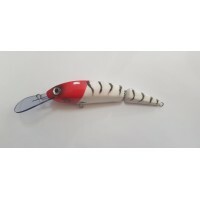 this predator as .. 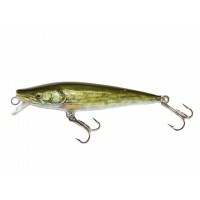 These aggressively working, plump cruian carp-shaped lures were designed for lake fis..
Tempter- a wobbler designed primarily for pike fishing in their typical lakes and riv.. 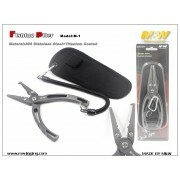 Following the big success of the explorer sea bass 3,60 (60-180g) come the 2 new leng..
Multi functional pliers -for crimping, -for opening of rings - for cutting of the .. The FOX is perfect for dirty water. 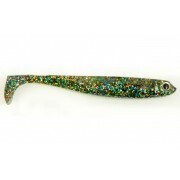 Featuring a big, wide scalloped tail that creates.. 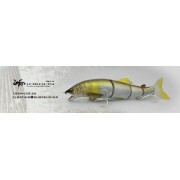 The new Gorgon Swimbait from Little Jack Lure company.Designed to be used in both fre..